PayPal is parting ways with eBay following a decision by the auction site to allow the online payment business to compete separately. The move comes as the online payment market is set to hot up, with Apple recently launching Apple Pay and Alibaba unveiling Alipay. EBay said yesterday that PayPal would become a separate, publicly traded company during the second half of next year. While eBay’s business is more sizeable than that of PayPal's, the latter is experiencing more impressive growth. Revenues for PayPal are growing at 19% a year – twice as fast as eBay’s. The decision by eBay to split the businesses marks a reversal in strategy, with chief executive John Donahoe having previously argued the case for keeping them together. Earlier this year, investor Carl Icahn mounted pressure for eBay to sell PayPal, but his courtship was rebuffed. Donahoe said: "The industry landscape is changing, and each business faces different competitive opportunities and challenges." 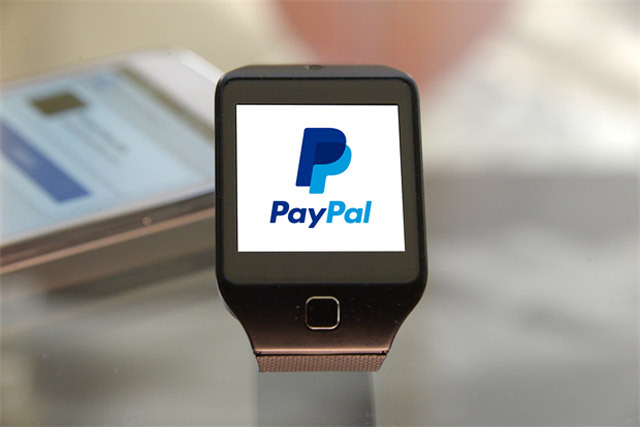 PayPal is available in 203 markets across the globe and is expected to handle one billion mobile payments this year. Donahoe will not have an executive role at either company once they are separated. Devin Wenig, president of eBay Marketplaces, will become chief executive and Dan Schulman of American Express has been lined up to head PayPal.